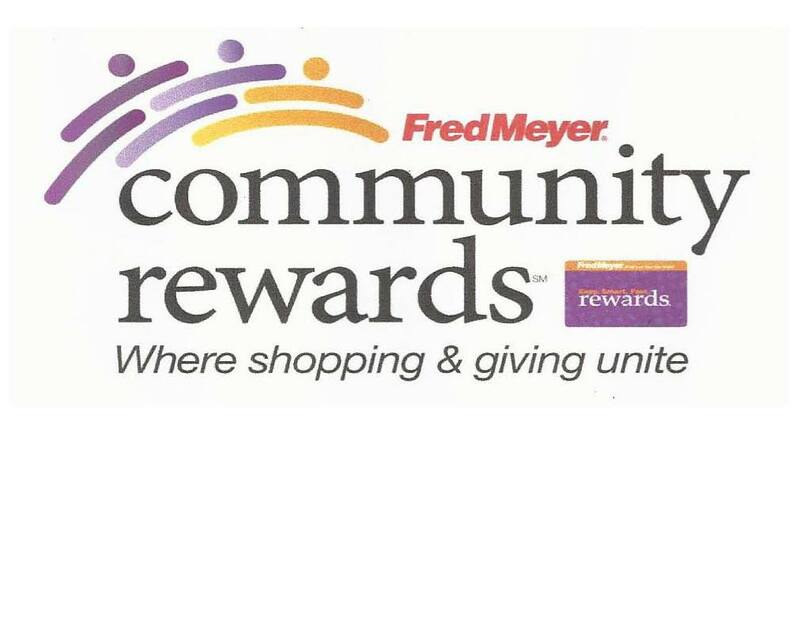 You can help Tyonek Tribal Conservation District earn donations just by shopping witih your Fred Meyer Rewards Card! Sign up for the Community Rewards program by linking your Fred Meyer Rewards Card to Tyonek Tribal Conservation District at www.fredmeyer.com/communityrewards. You can search for us by our name or by our non-profit number 90037. Then, every time you shop and use your Rewards Card, you are hleping TTCD earn a donation!